Her work has been exhibited both in Spain and abroad. 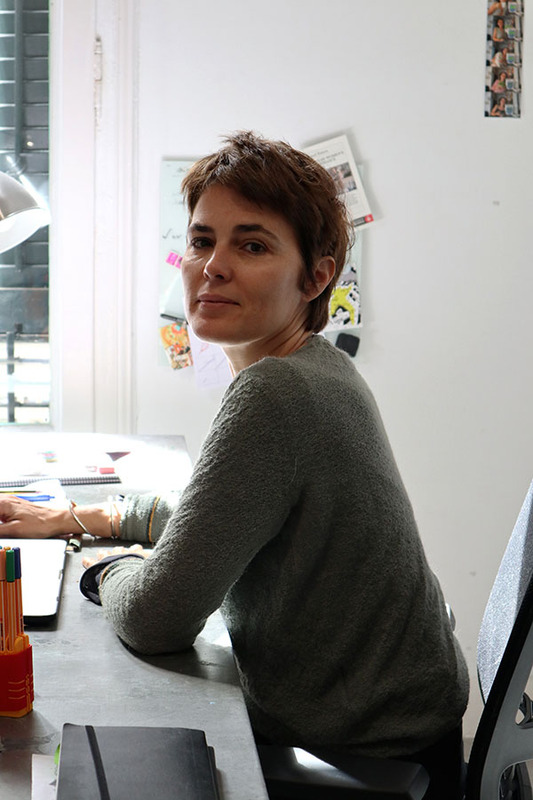 Throughout her career, Raquel Friera has exhibited her works in CentroCentro Cibeles, Madrid; the Musac in León; Fabra i Coats, Caixaforum, Fundació Tàpies, the ADN platform gallery and La Virreina Centre de la Imatge, in Barcelona, among many others. She has recently shown her work at La Compagnie in Marseille, and at Projektraum LS43 in Berlin. scholarship in Künstainer to carry out a project titled “La selva laboral” (The Job Jungle) in Tarragona; the training scholarship awarded by CONCA which gave her the chance to spend a period of residence at the Platform Garanti in Istanbul; and the training and perfection scholarship also awarded by CONCA which allowed her to travel to New York to attend a practical course of cinematography at the NYFA (New York Film Academy).